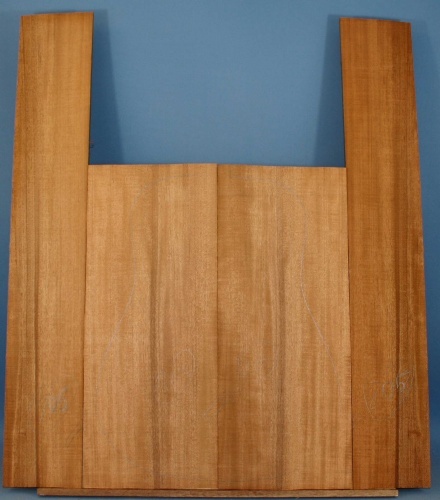 Photo is of Honduras mahogany set no. 205. 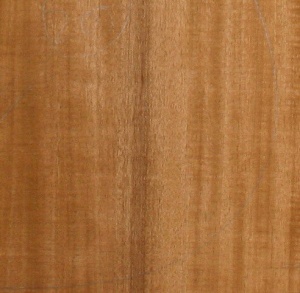 Full western size.Honduras mahogany is CITES listed and requires special licences for export. We regret that for practical reasons we are not able to supply this item to countries outside the EU.